Our commitment to sustainability informs all of our practices: from art materials to hand towels – but nowhere in our daily decision-making do we encounter more opportunities for global mindfulness than in our food. Learning about healthful ingredients, or local produce, and then composting or recycling the leftovers is everyone’s job, but teachers have the extra responsibility of, well, teaching. Twice a day, there’s something to try! 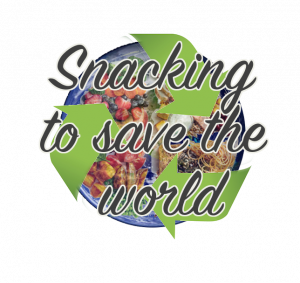 Our monthly snack program tackles dietary trends, and challenges us to try new things! Our snacks are always vegetarian, selected for sustainability, and prepared together with the kids. Follow us on instagram and Facebook to get the latest stories or find our monthly menu on google. See what we’ve been cooking below! Check the calendar to see what’s coming up! Click the events for some recipes and more info. Email snack master Tomomi for add your fav!